Found Effi on Instagram and loved his work. When we met he was very courteous and profession and remained so through the entire job. 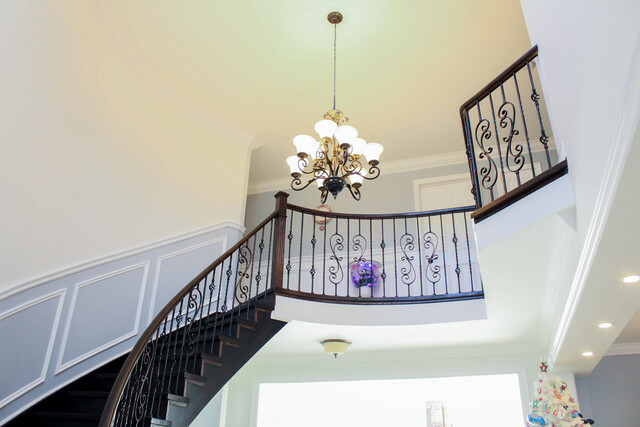 It was a challenging job as my staircase is curved and I wanted more than just traditional wainscoting. All I can say is wow. Tight corners straight cuts minimal waste and wow were they ever clean! I've used them again for my family room. Definitely my go to guys for carpentry! Thank you Adit. It was our pleasure to work with you. Very happy with the work. Professional team and everything was completed on time. Price for the work was also very reasonable. Effie walked us through all the steps and even sent in a couple of drawing examples after my first call and came in for a site visit, I had called 3 - 4 other companies which none of them took the time the explain anything besides give us an approx quote over the phone. Highly recommend. Thank you so much Mo. appreciate it for your nice review about our team we will be more than happy to work with you in the future. Excellent and fast work all around - clean, timely, professional, and reasonable rates. I appreciated the many different options offered and the speed with which the work was estimated and completed. Thank you Mohamad and to all of your family for everything we were very happy to work with you and we will be happy to work with you in the future. See you in the next project. Thank you so much. I discovered ‘Dream Trim’ from my neighbor who referred me. Effie was so friendly and kind to give us an estimate and professional advise. We hired him right away and was highly impressed of his clean workmanship and neatness of doing his job in 2 days! He works really hard and takes pride in his work. 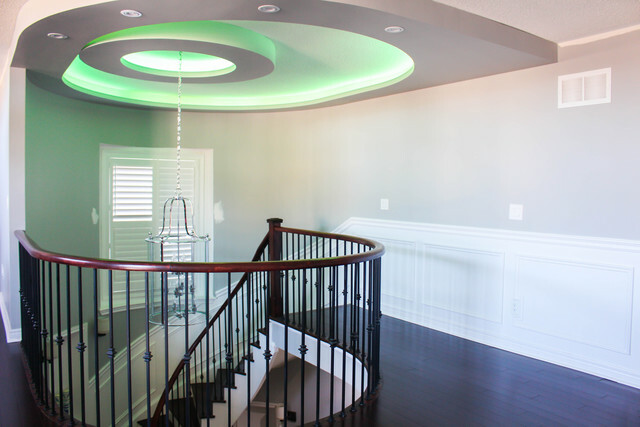 I highly recommend this company in giving added value to your home with superb crown mouldings around the entire house. Keep up the great work Effie! Thank you very much Sandra.It was a pleasure for me to work with you. I hired Effie to install crown moulding for one of my clients projects. Effie was professional, on time and on budget and most importantly he is great at it! Highly recommended! Thanks very much. It has always been a pleasure working with you. Contacted the company after receiving a recommendation. I needed to install crown moulding in my condo. I am very satisfied and happy that I used this company services. Effie is very professional. He knows exactly what he is doing and pays attentions to very small details. He really cared for my requests, always respond to phone calls. It was a pleasure to work with him. I am definitely will use his services in the future and highly recommend for everyone. Thank you! I am very glad that you are happy! Crown Moulding. Amazing home renovation. 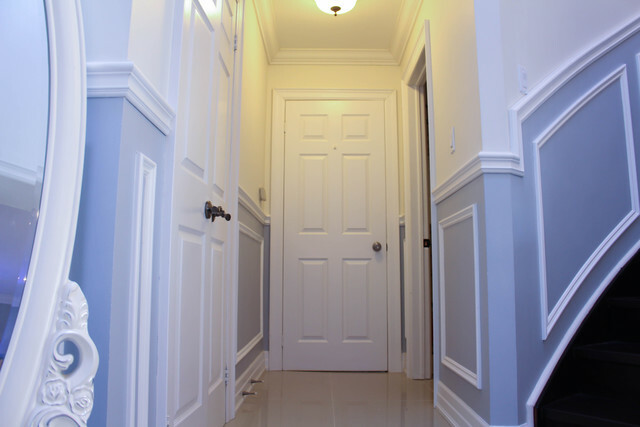 Look no further if you need crown molding, base molding, decorative trim etc. for your home. Aside from being one of the nicest guys you will ever meet, Efi is highly professional and his workmanship is impeccable. Each job was performed quickly and beautifully. He did all of the baseboards and crown moulding in our 2,400+ sq ft home. Not only was it amazing it was fast. Efi and his crew were a pleasure to work with. He always arrived early, was respectful of our time, honest, polite, and extremely personable. He was prompt to return phone calls and open to any and all ideas we had and happy to give suggestions. The prices were exceptionally reasonable considering the high quality of work. I can't say enough how happy we are with his work. I highly recommend Efi and his the Dream Trim Moulding company! 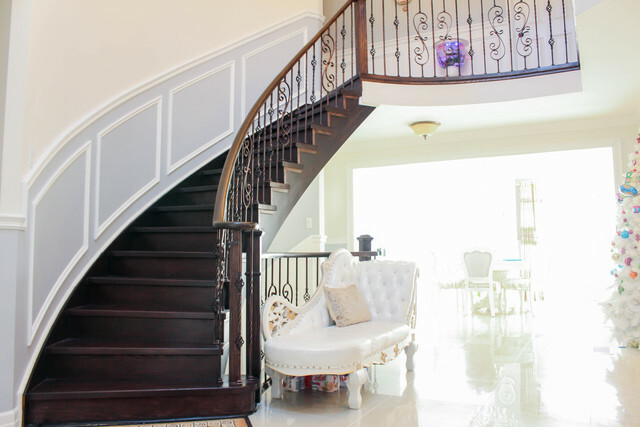 I am a professional carpenter and interior designer with over a decade of experience in the field. I specialize in taking your dream home and turning it into vivid reality. 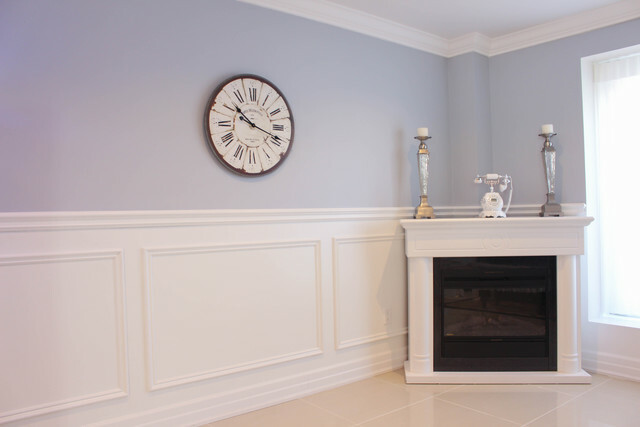 Dream Trim Moulding is a company that I established and run by myself, working across the Greater Toronto Area since 2013. 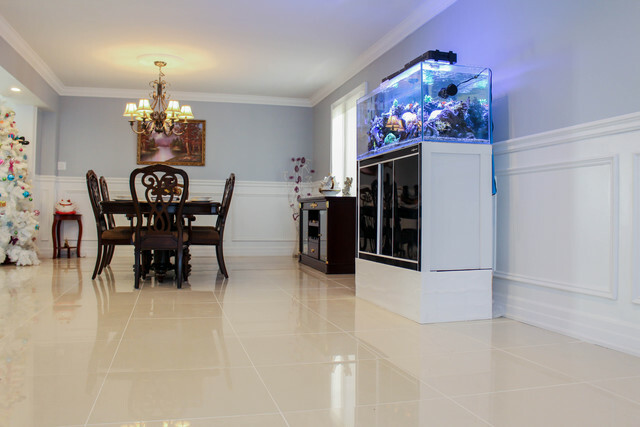 My goal and promise are to provide you with excellent service, a full commitment to fast and high-quality installation, and unparalleled professionalism in every job. Dream Trim was created with the aim of upgrading every house to its highest potential. My work will always result in an amazing interior and a considerably increased property value. 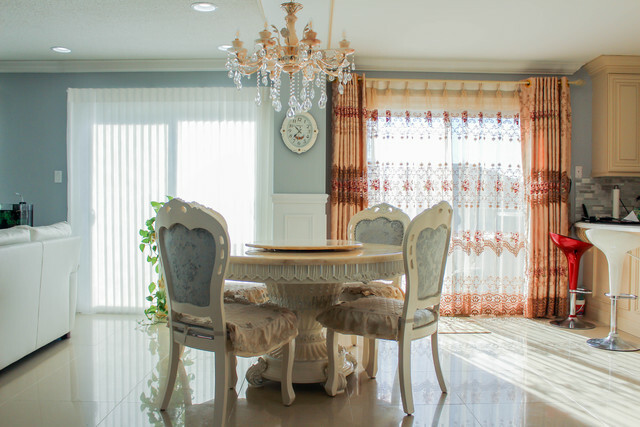 There is a long list of satisfied homeowners who started with plain interiors that were transformed into almost magically beautiful living spaces. My work is more than craftsmanship - it is artistic and rooted in my background as an interior designer. Keeping the company small and running most of it myself, I manage to keep a low overhead cost, passing the savings on to my valued customers. The result is artistic planning, superior craftsmanship, and extremely low costs. Get in touch with me and I will make your dream come true.